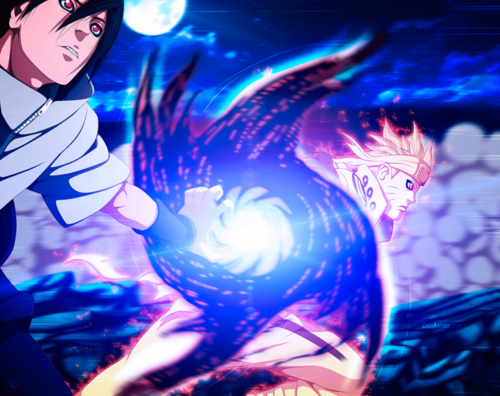 *Sasuke & Naruto*. dedicated to all NARUTO -ナルト- shippuden ファン. 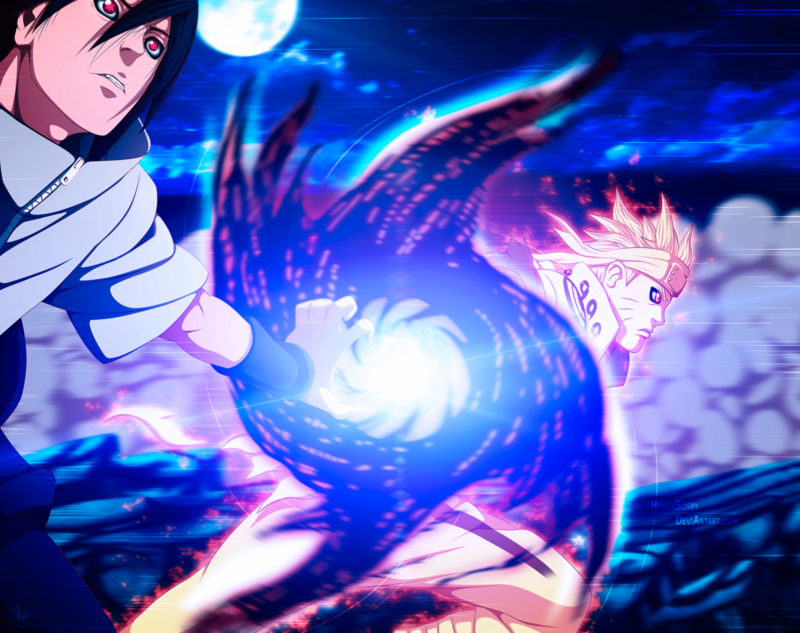 HD Wallpaper and background images in the NARUTO -ナルト- 疾風伝 club tagged: naruto shippuden anime team 7 naruto uzumaki sasuke uchiha.